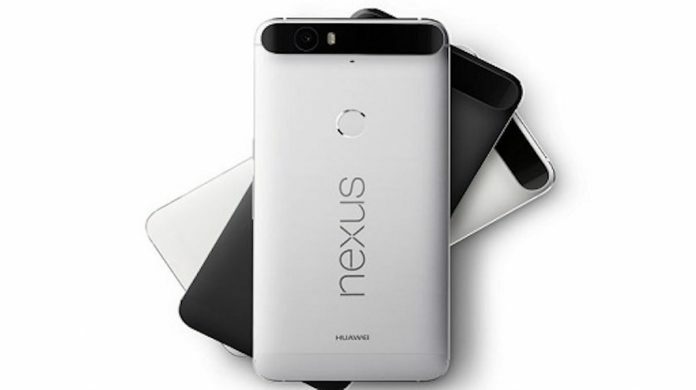 This year Google launched two cellphones on Android-Nexus event in San Francisco, one is LG Nexus 5X successor of LG Nexus 5 and another is Huawei Nexus 6P the successor of Motorola Nexus 6. 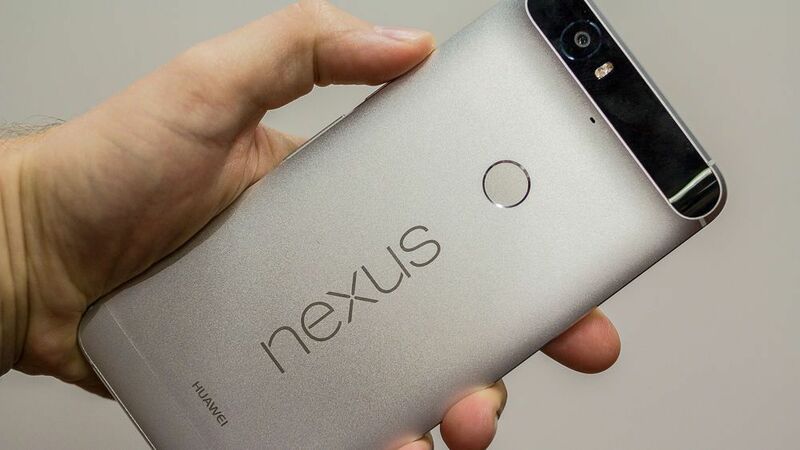 Google’s first Nexus device with Huawei a Chinese telecommunications equipment and services company. 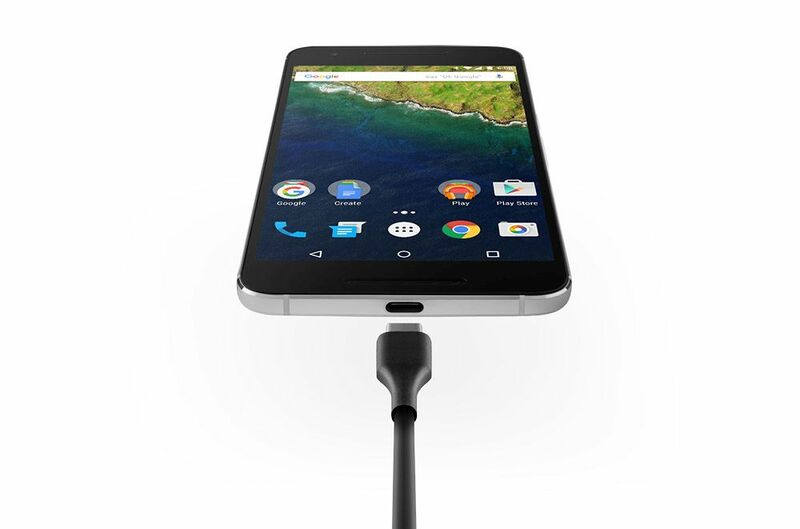 Nexus 6P is a bit smaller than its predecessor Nexus 6 and it has many latest features with the newest Android M.
The option of 32GB, 64GB and 128GB internal storage which is not expandable. 12.3 Mega Pixel(Sony Sensor) shooter with 1.55μm Pixel Size, dual-LED flash, laser autofocus and capability of capturing 4K videos. 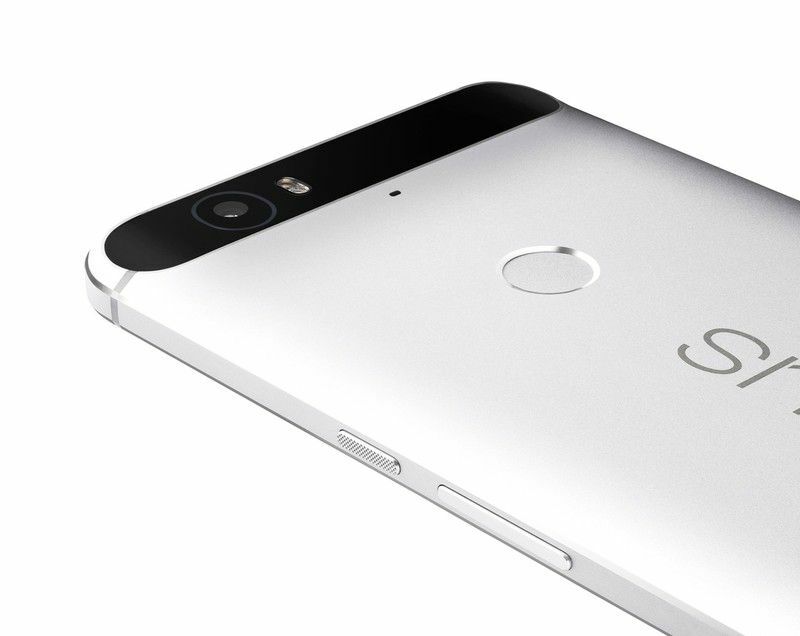 Nexus 6P has Google’s new Sensor Hub chip inside which will keep notifications and fitness stats up-to-date at all times without drawing a ton of power. 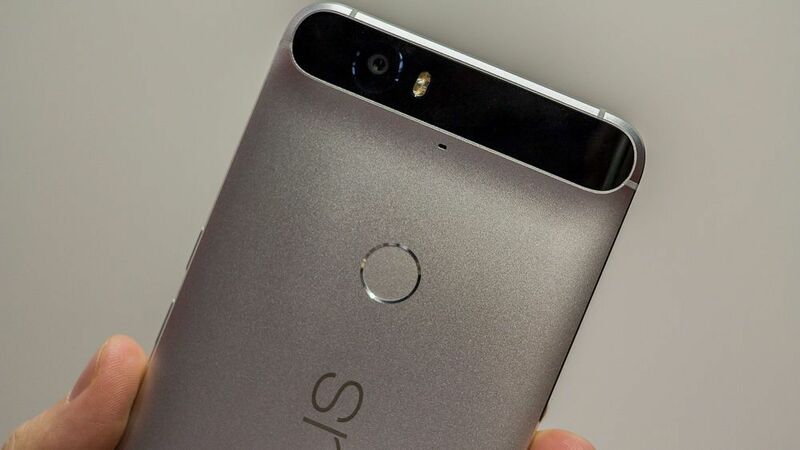 This is a first Nexus phone with an all-metal body, dual front-facing speaker and fingerprint sensor. 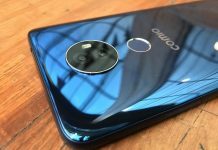 I think people will love to buy this device if it comes within their budget. 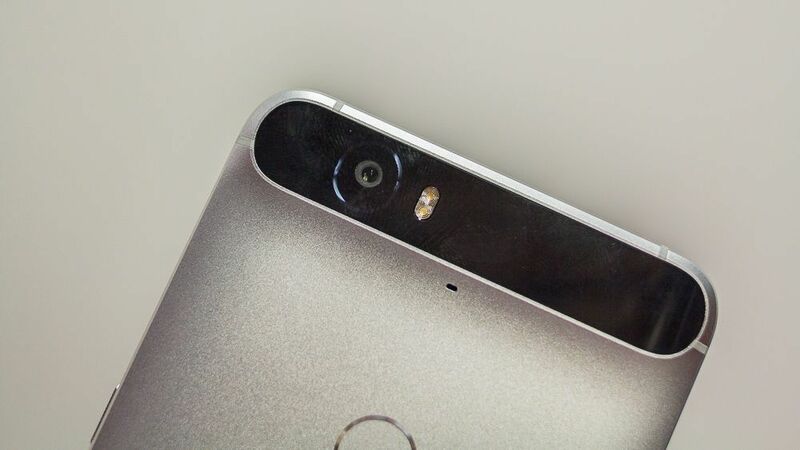 There is already a device like OnePlus 2 which has similar features/specs at very less price in comparison of Nexus 6P. 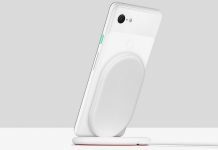 Few more devices will come within two-three months from OnePlus & Xiaomi which will have same or more better features than Nexus 6P or Nexus 5X and indeed in less price. 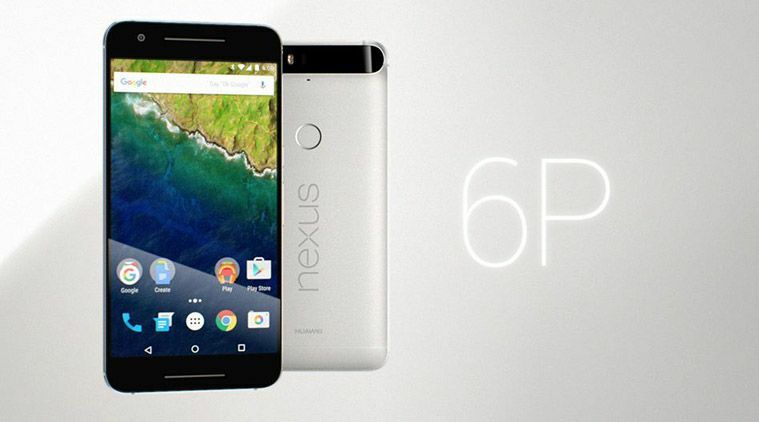 In India price of Nexus 6P will be Rs. 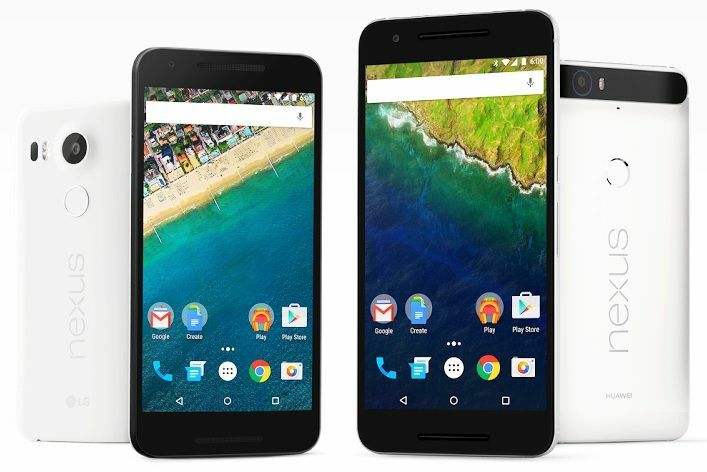 39,999 for 32GB variant, Rs. 42,999 for 64GB variant and Rs. 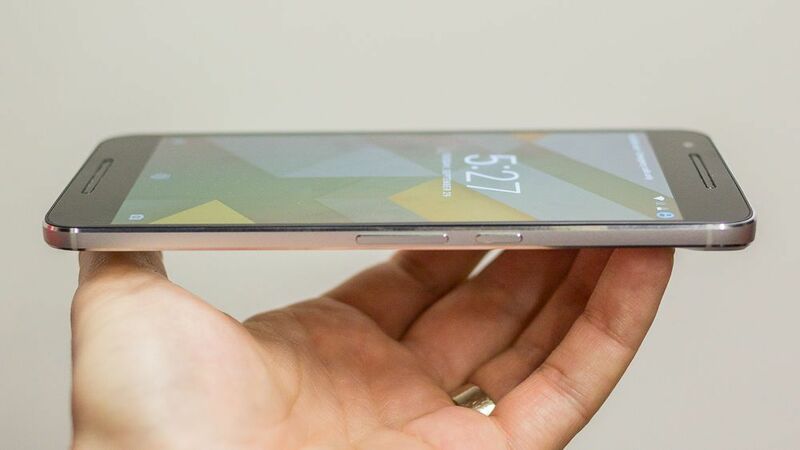 47,999 for 128GB variant.